Leadership involves movement. We influence others to take action. We take action. We step forward. Here are a few quotes to inspire us to move forward and take action. Thanks David – amen on the effort vs. result. As leaders we need to hold to results in our business environment. As leaders we also know the best way to get to those results for our people and self. 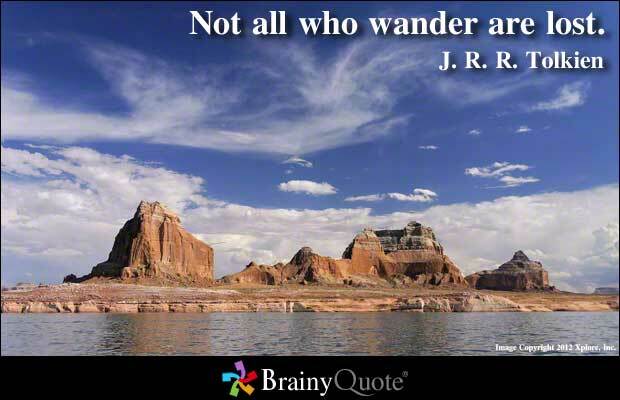 Yet, some wandering is good too so that we can discover new paths. Move, Move, Move.